Skipstone Ranch - Sonoma Wineries - 2505 Geysers Rd. Skipstone is a 200 acre estate tucked between two stunning hillsides in the mountains above Alexander Valley. The organically farmed vineyard forms an amphitheater shape surrounded by steep mountain slopes. 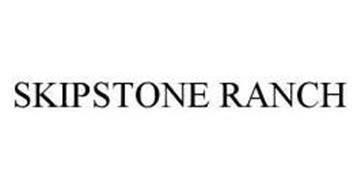 In addition to quality wine, Skipstone boasts a seven acre hillside grove that is home to 550 Manzanillo olive trees that range in age from 4 to 40 years old.